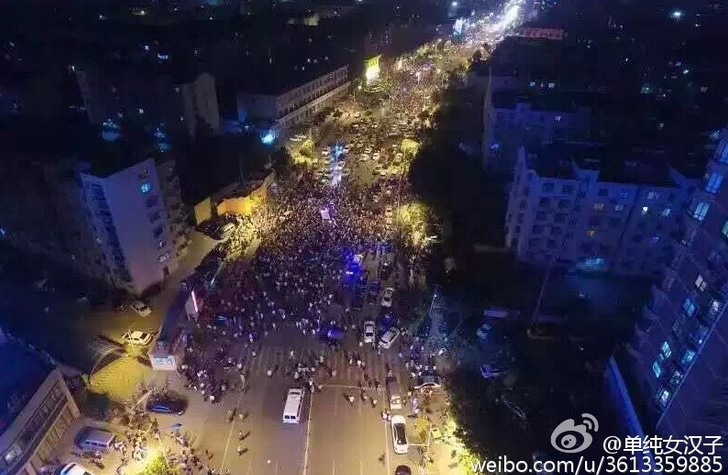 A photograph of demonstrations in Shandong province, posted on Twitter by Lu Yuyu. Photo via Weibo. 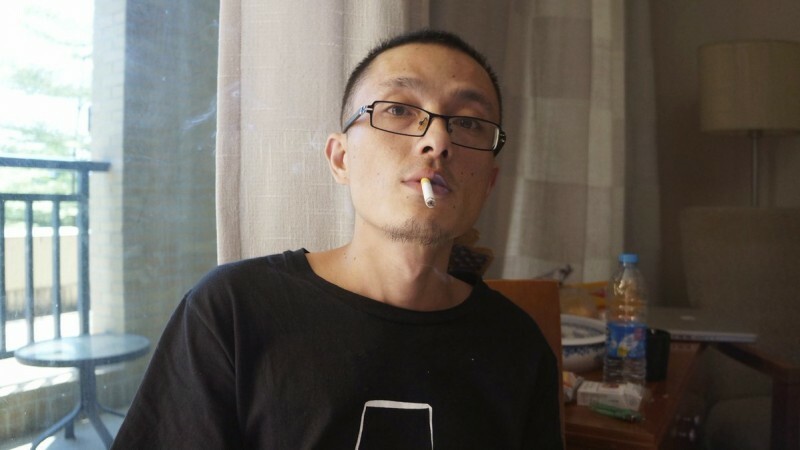 Lu Yuyu, founder of citizen media outlet Not in the News (非新聞）has been missing since June 15, along with his girlfriend. The citizen news outlet has been reporting and distributing news of mass demonstrations in China via the Twitter account @wickedonnaa, Blogspot and YouTube since 2013. The news team also keeps track of the scale and number of incidents, the number of arrested demonstrators and the reason behind the demonstrations through its monthly statistics report. It recorded 28,950 incidents in mainland China in 2015. The site recorded 9,869 incidents in the first quarter of 2016. The site collects videos and photos of grassroots demonstrations from online sources and redistributes the news via various social media platforms. Twitter account @wickedonna is a major distribution spot and usually the account, managed by Lu Yuyu (Darkmamu), has several daily updates. Urgently seeking missing person, @wickedonnaa, a highly sensitive news outlet [founder] has gone missing. Lu Yuyu has been researching mass incidents across the country since 2011 and distributing the news on Sina Weibo and Twitter. He has been doing this non-stop for years so that netizens from China and overseas can see people's suffering in China. Even [Party-affiliated] Hongqi's “Worker and Peasant” column has republished his writings. Last week, Lu went missing and out of contact. Even his relative's mobile phone is unanswered. Please pay attention to this. To magnify the voices of the protesters and catch social attention. To spread people's experience of struggle so that others can learn from their successes or failures. 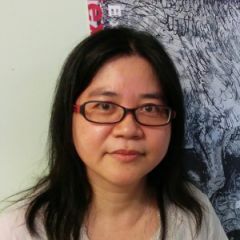 Lu began researching mass demonstrations and incidents in 2011 and began actively distributing the news through social media in 2013, developing what became a counterweight to China's online censorship regime. As witness accounts of protests are dispersed on social media and quickly deleted by web censors, Lu sought through his work to give people greater access to information of public interest and document a more complete picture of the incidents. Lu Yuyu, the person behind @wickdonnaa. Photo from Twitter user @youyuping. “Not in the News” bares witness to so many sufferings for us. Putting such serious effort into this work is an act of respect. I sometimes intentionally ignore the news, as it takes courage to look at others’ suffering. But I notice that he keeps track of every incident, every day. These stories can make headline news in Japan, they are all loaded with social injustice. Society is not perfect, but filtering out negative news will not make society better. As Wukan incident continued to gain public attention, the Chinese authorities are worried about media reports on the protest. That's why they made him vanish. This is a further suppression of freedom of press. We urge international society and human rights organizations to pay attention on this.